ANNOUNCEMENT: World class policing is set to be recognised and celebrated with the official launch this week of the World Class Policing Awards 2019. 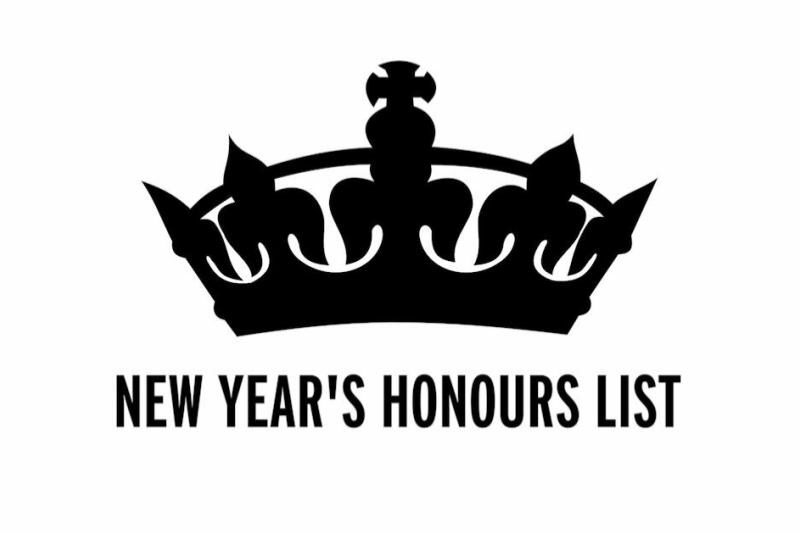 Policing Insight is proud to be a Media Partner for these Awards. 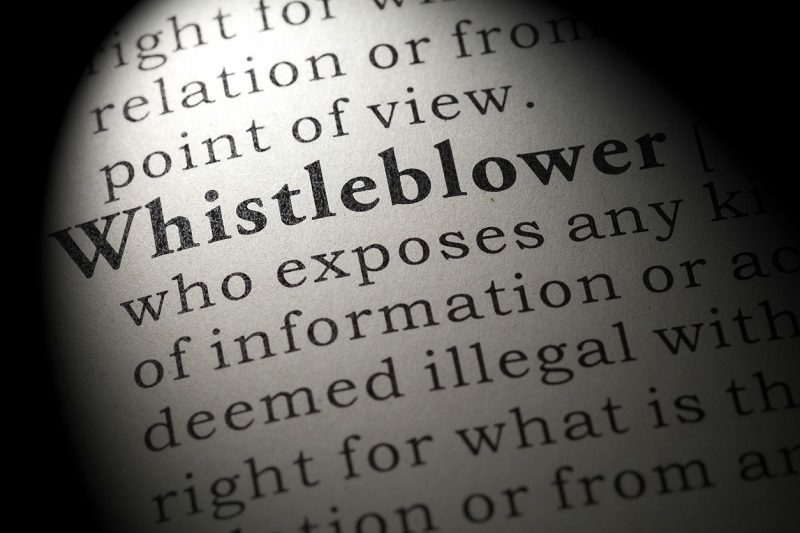 INSIGHT: The College of Policing states officers and staff reporting concerns about a colleague should be fully supported through the process, but for one individual who ‘blew the whistle’ the reality was very different. Here is their story. 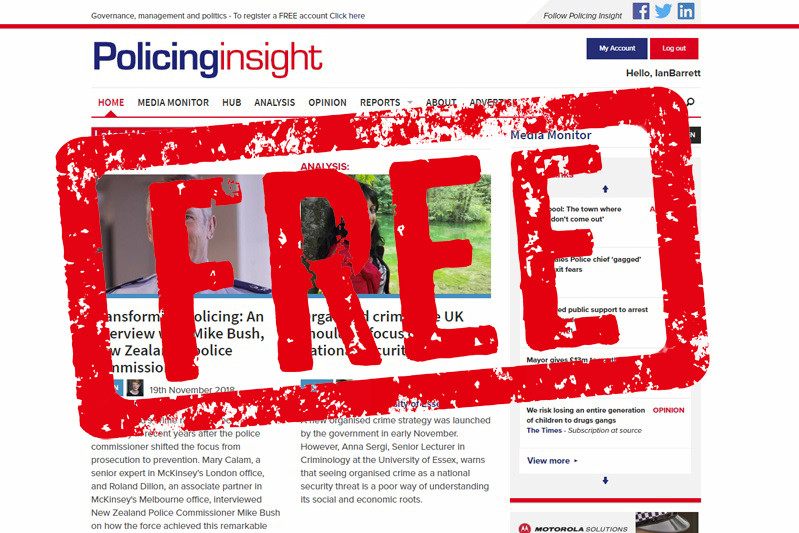 FREE ACCESS: Policing Insight welcomes officers and staff from Lancashire Constabulary and West Mercia Police as subscribers to Policing Insight. They now have FREE access to Policing Insight with the start of new organisation wide subscriptions for the two forces. Policing Insight is also available FREE to officers and staff in many UK forces and in other police and criminal justice organisations with an organisation wide subscription - read on to find out how to use your FREE subscriber access. FREE ACCESS: Policing Insight welcomes officers and staff from New Zealand Police - the first police force outside the UK to subscribe to Policing Insight. They now have FREE access to Policing Insight with the start of a new organisation wide subscription. Policing Insight is also available FREE to officers and staff in many UK forces and in other police and criminal justice organisations with an organisation wide subscription - read on to find out how to use your FREE subscriber access. INSIGHT: Small and medium size businesses struggle to get a foothold in supplying ICT to the police service. 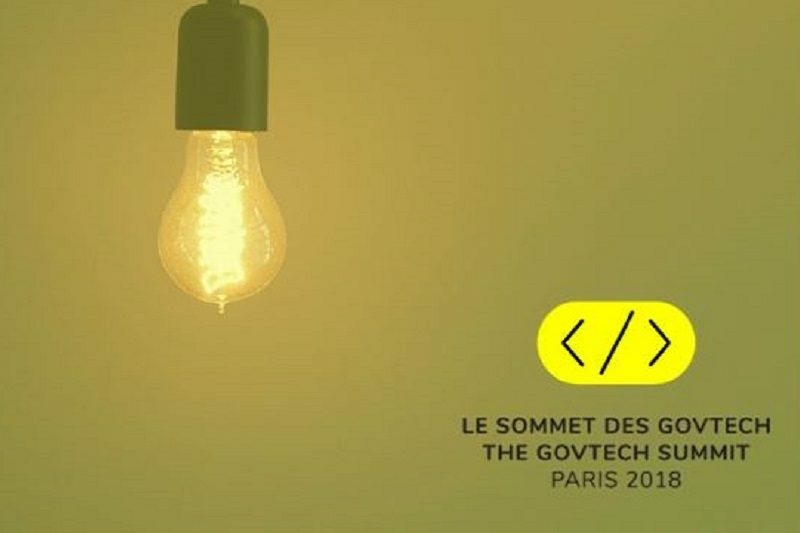 Police leaders joined this year's Govtech summit in Paris to examine ways for smaller businesses to make themselves heard in this sector. 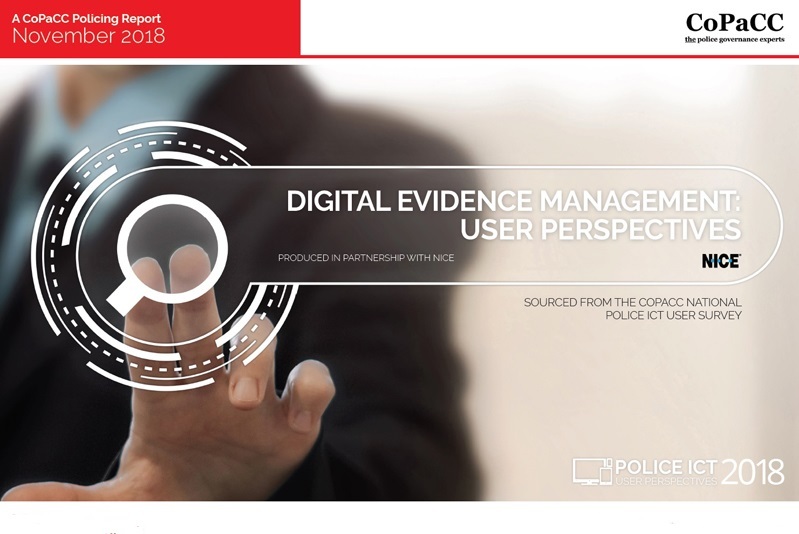 New Report: In the latest report from the CoPaCC National Police ICT User Survey 2018, officers and staff share the challenges they face in managing digital evidence. A story of unreliable and incompatible systems, insufficient data bandwidth forcing the use of physical media plus a shortage of skills and resources, all against a backdrop of ever increasing volumes of evidence required for disclosure. Read the results and analyses here in the CoPaCC Digital Evidence Management: User Perspectives Report. Comment: Whilst Times columnist Matthew Parris' attack on the police may have been mean-spirited, was there some truth in his comments? Writing exclusively for Policing Insight, a former chief constable says the service must end its 'defensive, anti-intellectual prejudice' and persuade the best and brightest to join. 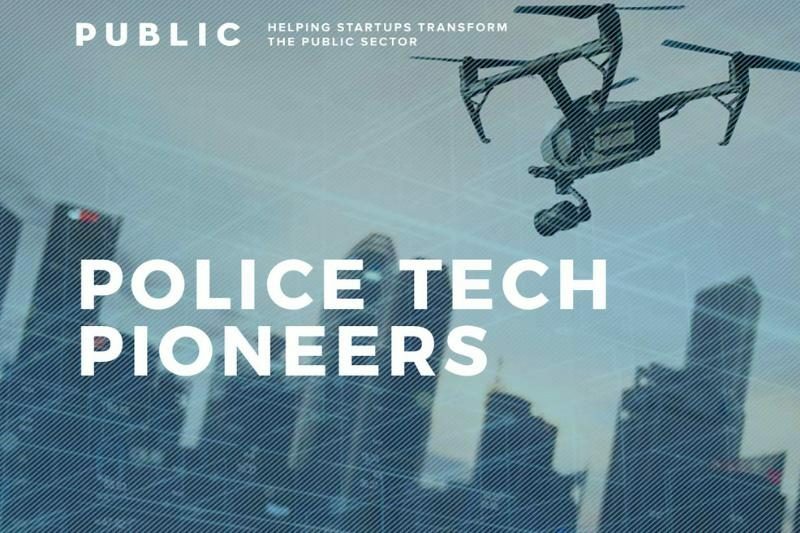 NEWS: A new report, backed by former senior police leaders, warns policing in the UK is locked into a 'technology time warp' giving tech savvy criminals the upper hand while police forces overseas are exploiting the boom in tech start ups to their advantage. 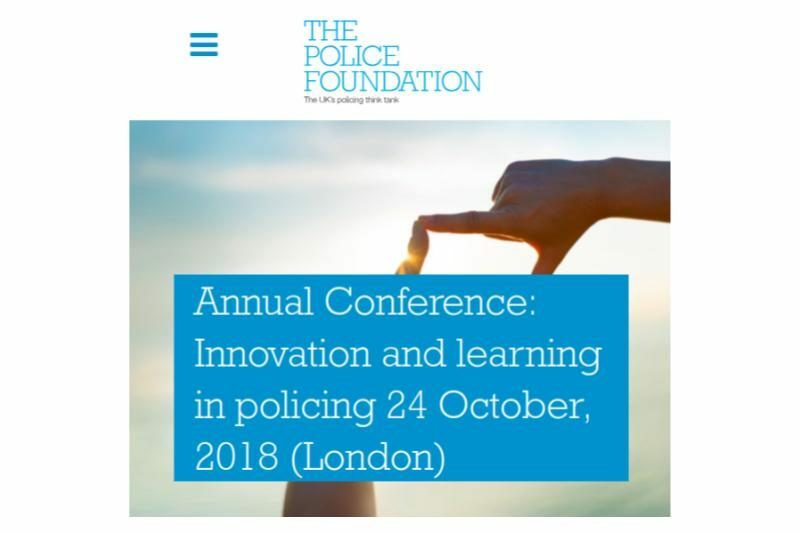 LIVEBLOG: Policing Insight's Live Blog of the Police Foundation Annual Conference 2018, taking place on Wednesday, 24th October 2018 in central London. 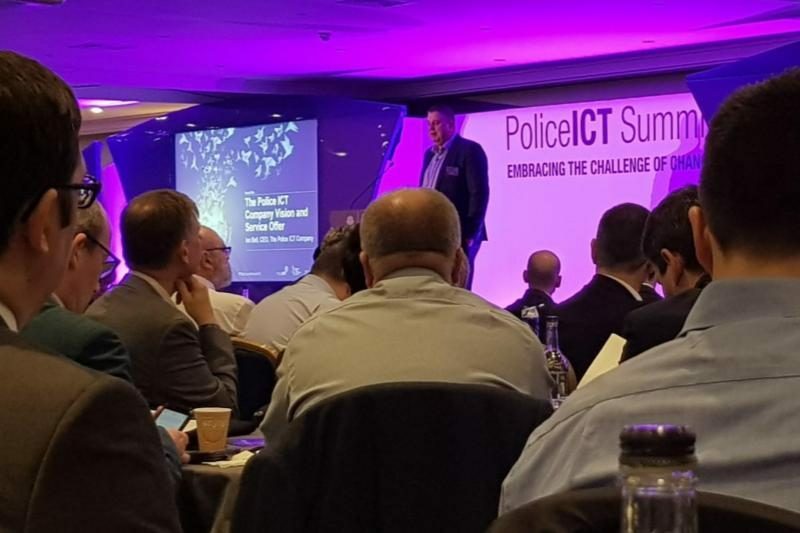 The conference, whose theme was "Innovation and learning in policing", included keynote speeches from some of the best policing leaders, thinkers and practitioners. 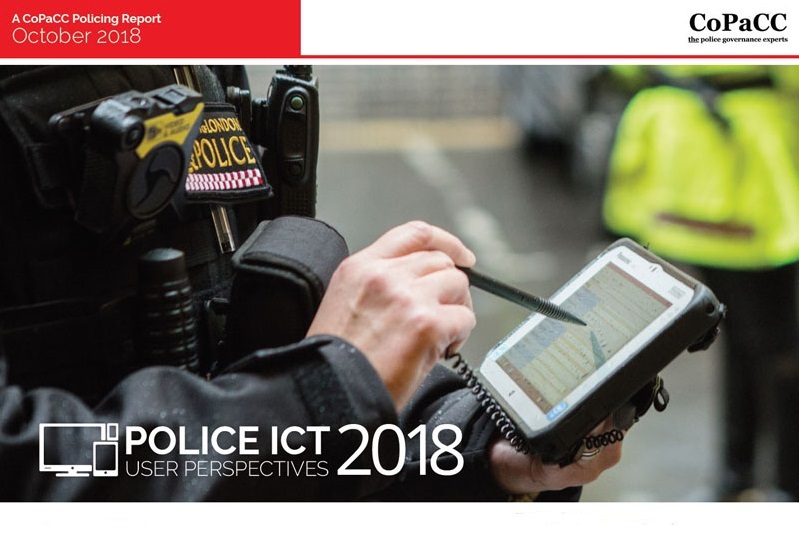 NEW REPORT: The results of this year's Police ICT User survey have now been published, with police officers and staff expressing deep dissatisfaction with ICT provision in their forces. They tell a story of badly specified, out-of-date equipment, slow and unreliable systems with poor integration combined with a lack of suitable training and support. FREE ACCESS: Policing Insight welcomes officers and staff from Police Scotland, who now have FREE access to Policing Insight with the start of a new organisation wide subscription. Policing Insight is now available FREE to officers and staff in many UK forces and in other police and criminal justice organisations - read on to find out how to use your FREE subscriber access. 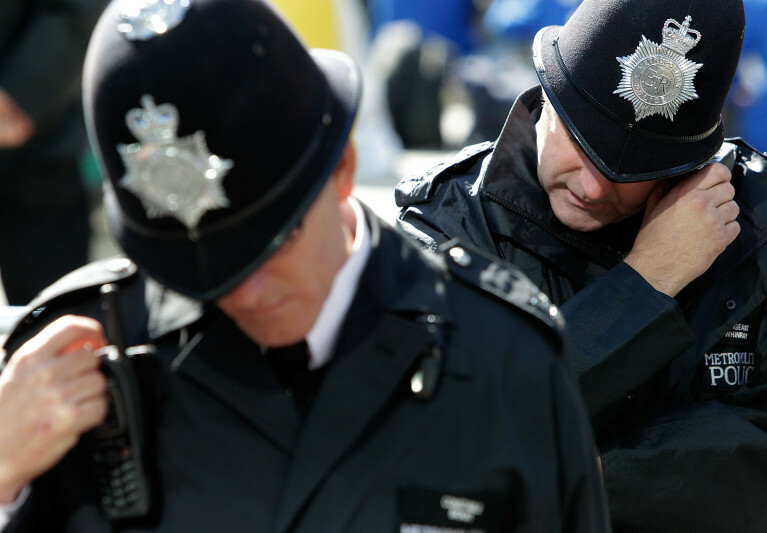 FREE ACCESS: Policing Insight welcomes officers and staff from Essex Police, who now have FREE access to Policing Insight with the start of a new organisation wide subscription. 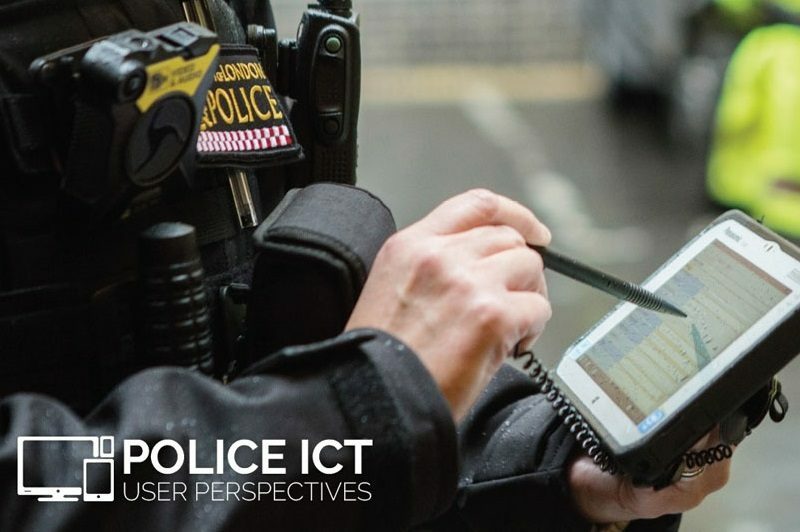 Policing Insight is now available FREE to officers and staff in many UK forces and in other police and criminal justice organisations - read on to find out how to use your FREE subscriber access. 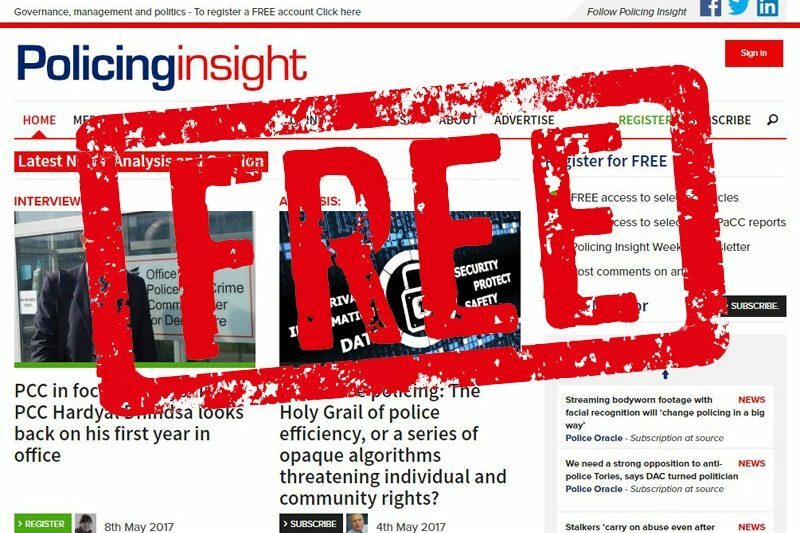 FREE ACCESS: Policing Insight welcomes officers and staff from Cleveland Police, who now have FREE access to Policing Insight with the start of a new organisation wide subscription. Policing Insight is now available FREE to officers and staff in many UK forces and in other police and criminal justice organisations - read on to find out how to use your FREE subscriber access.